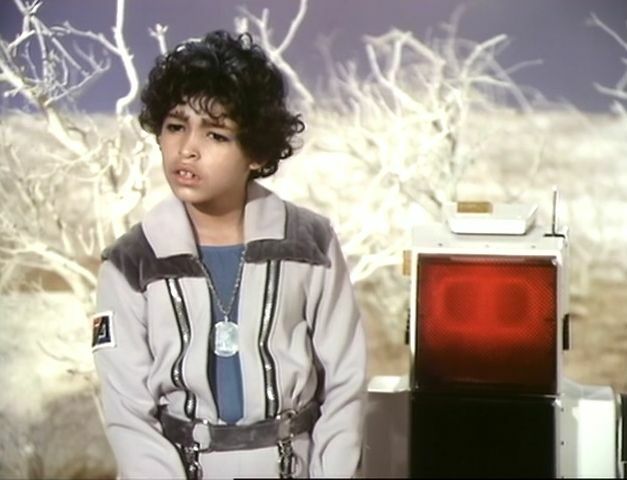 Space Academy was the biggest budgeted kid vid series of its day. 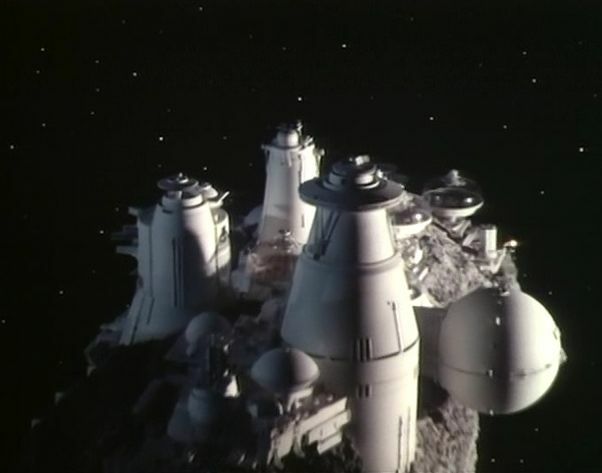 It had huge standing sets, interesting characters, and fairly well written scripts. 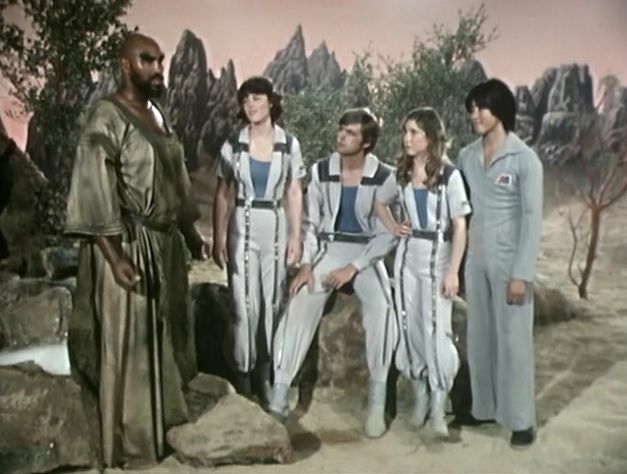 Though most of the episodes dealt with actions and consequences of young people and the poor choices they made it was not as heavy handed as many of the other moralistic shows of the day. 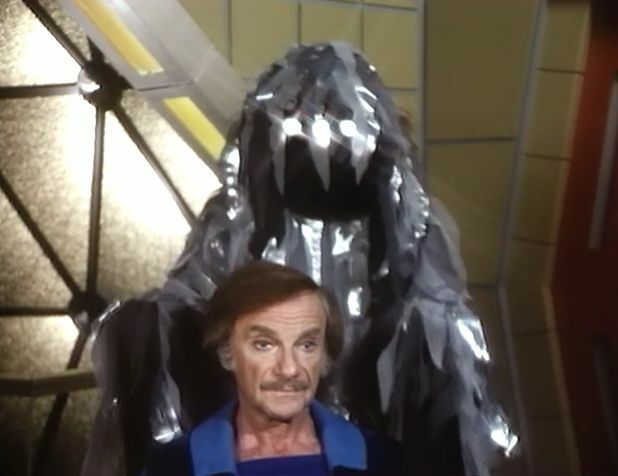 Hey, what can I say. 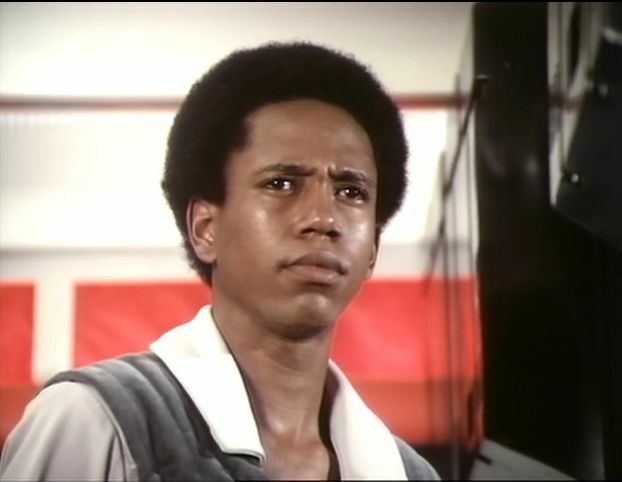 It beat the pants off of watching Fat Albert! 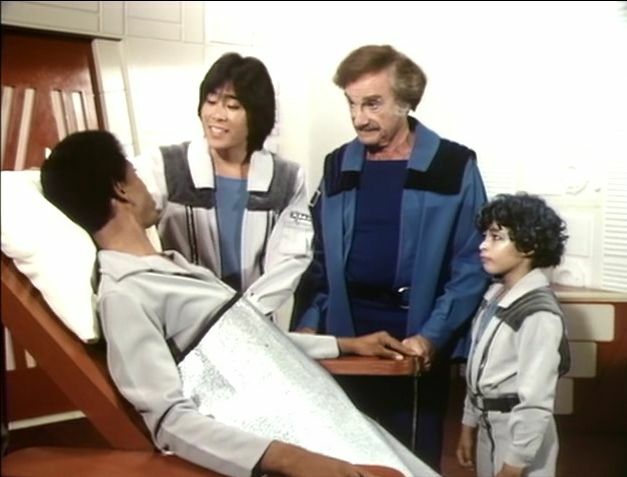 Very few kids show had such a large cast either. 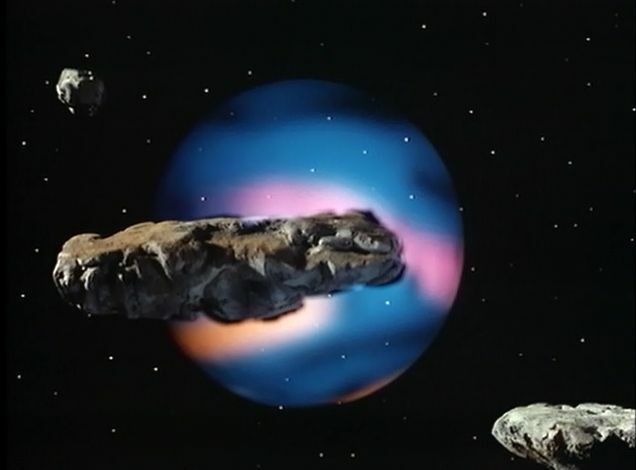 What amazes me is how many concepts first used in this series were copied time and time again in later science fiction shows. 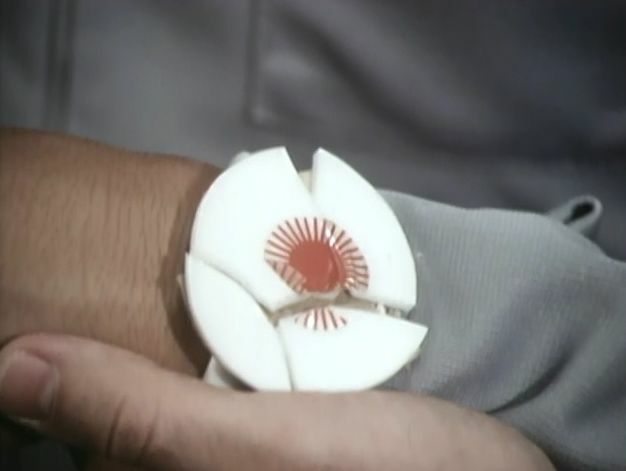 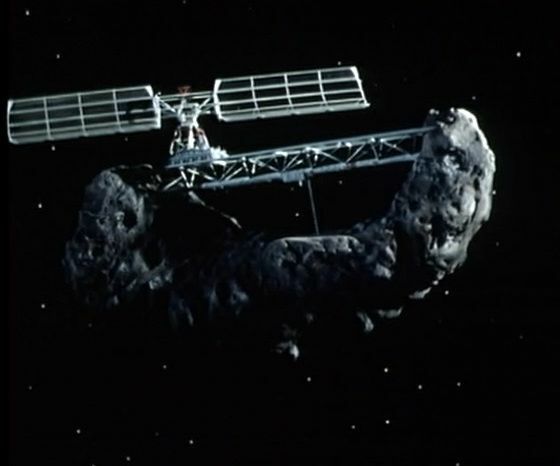 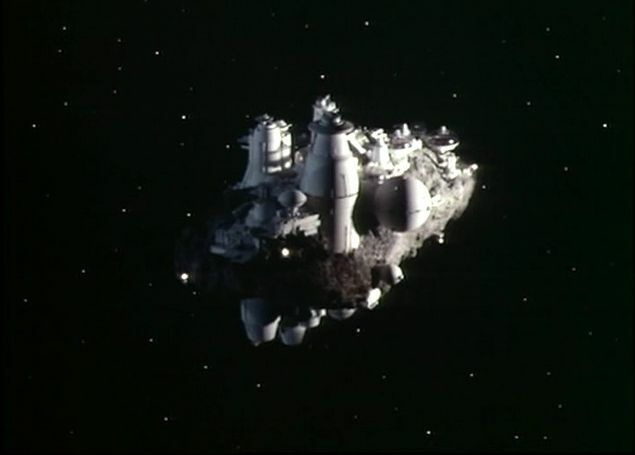 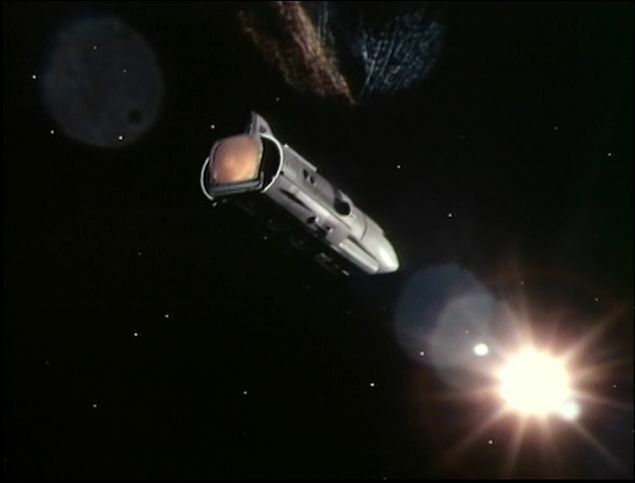 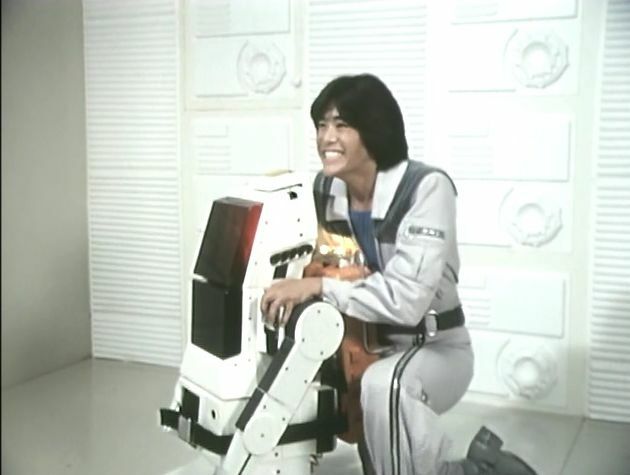 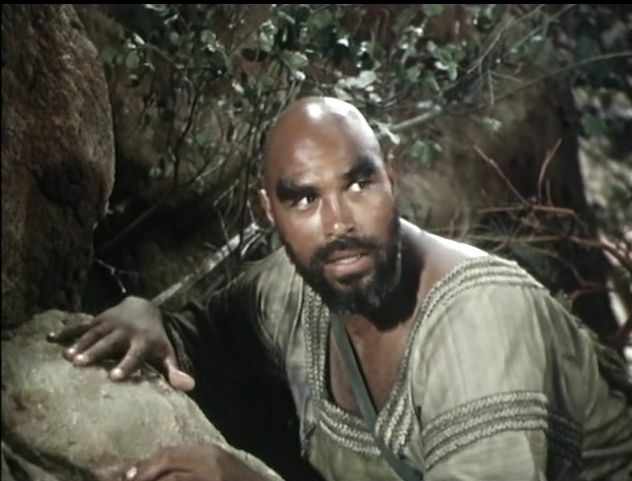 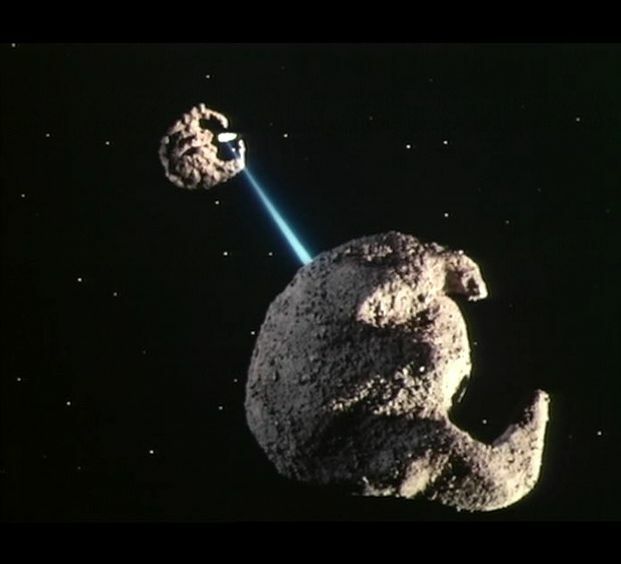 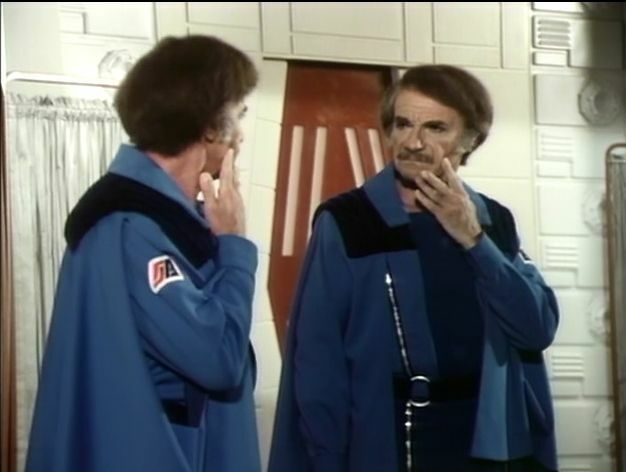 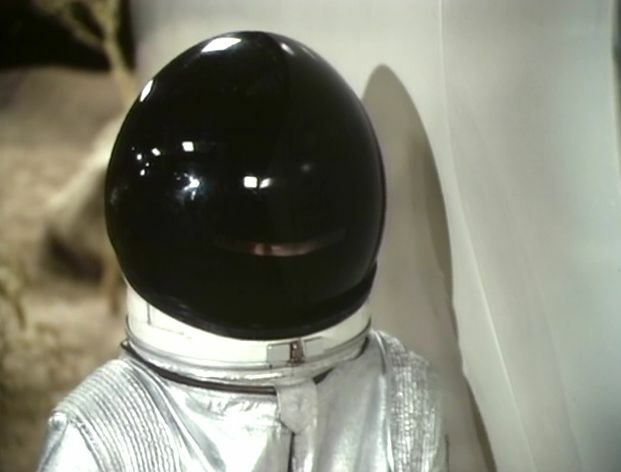 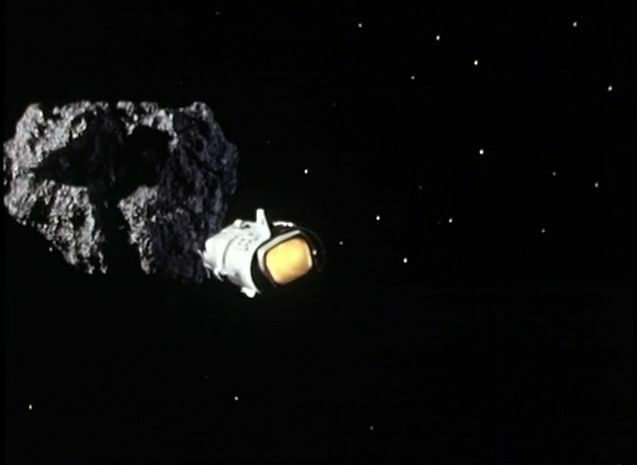 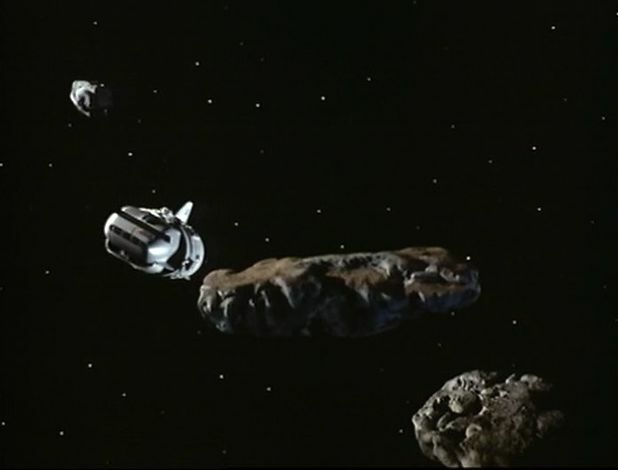 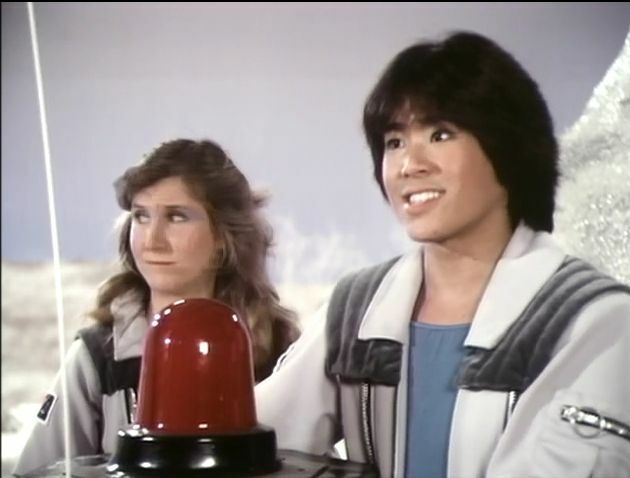 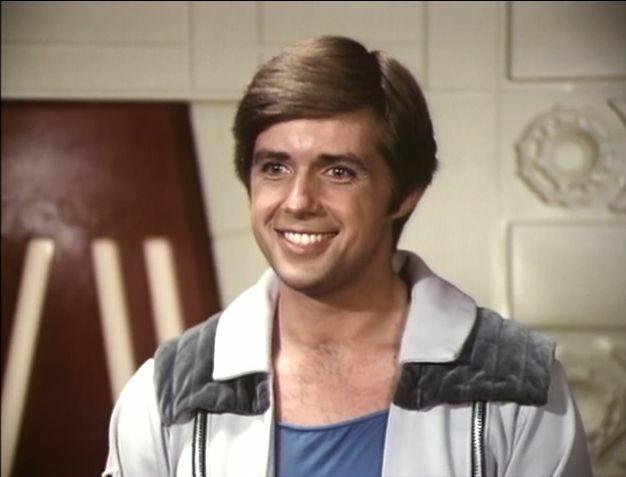 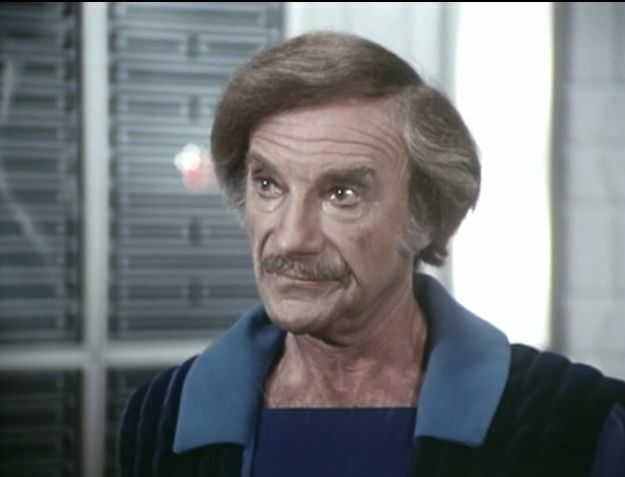 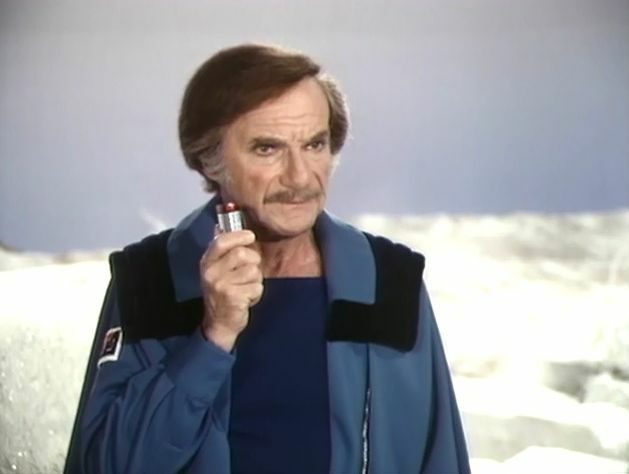 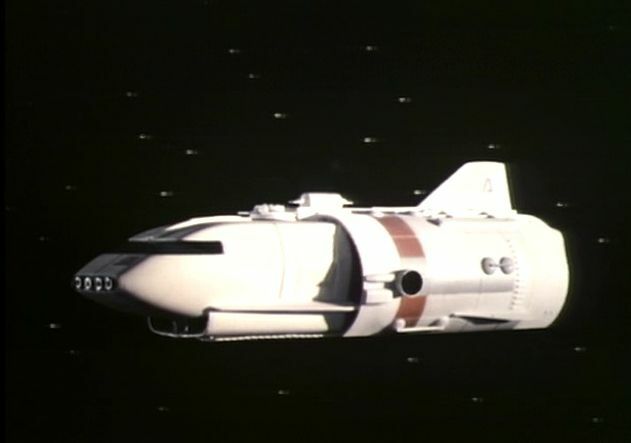 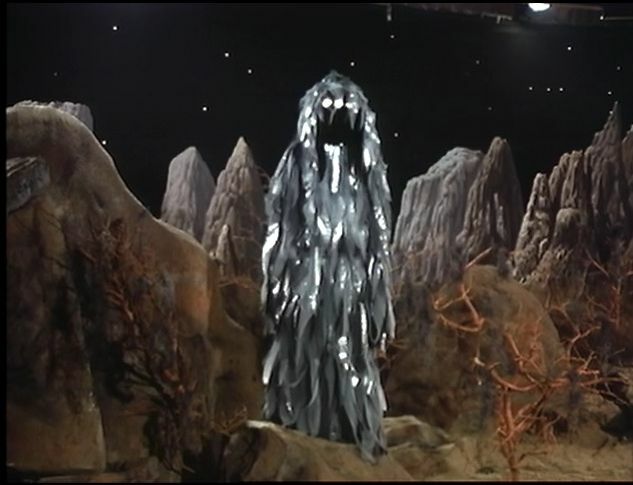 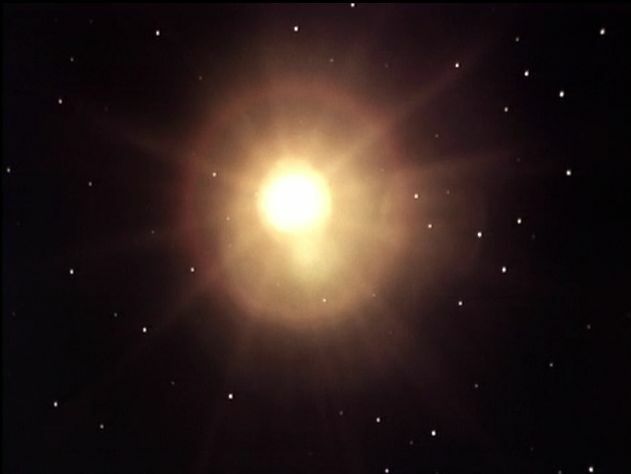 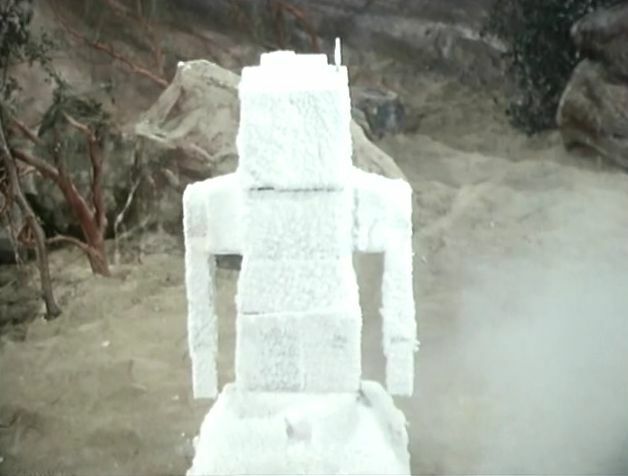 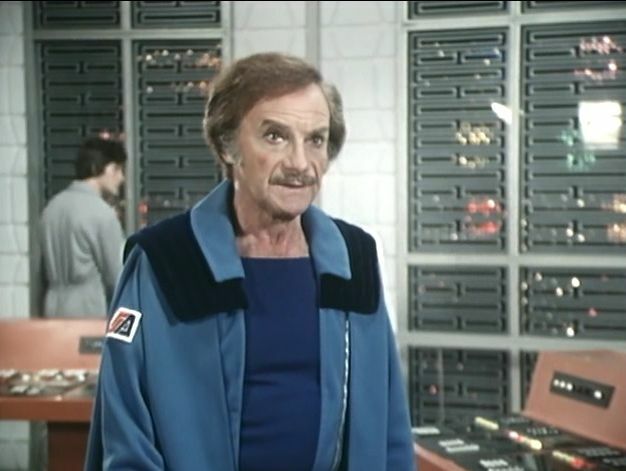 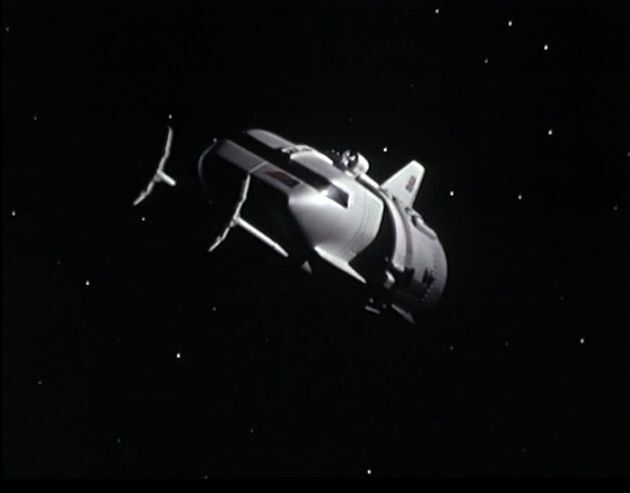 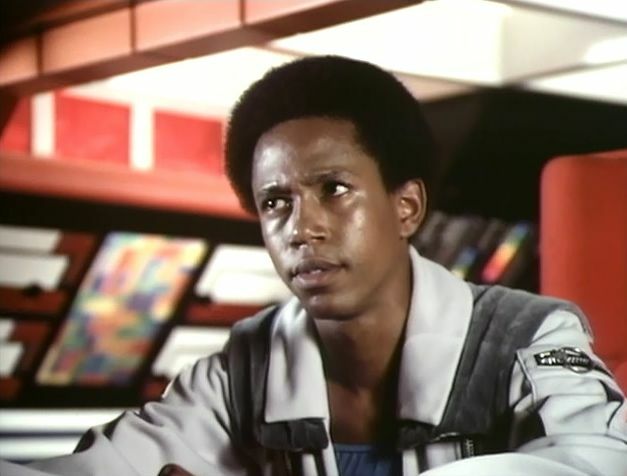 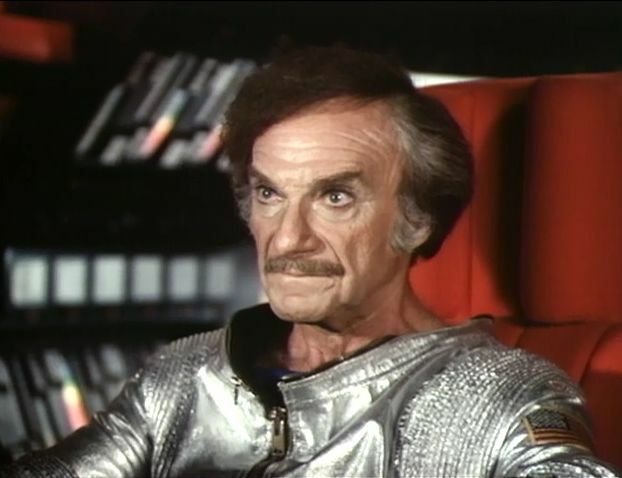 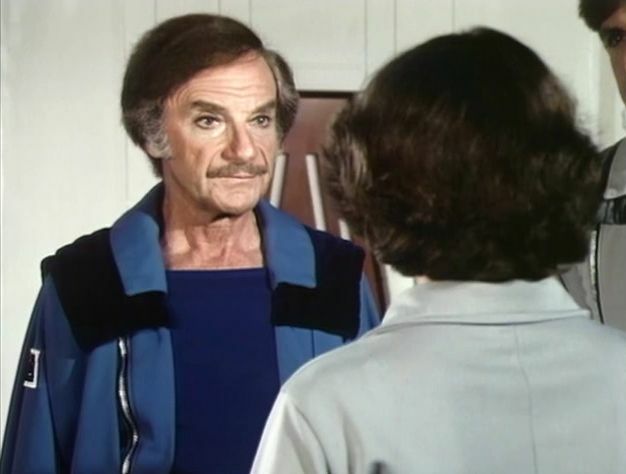 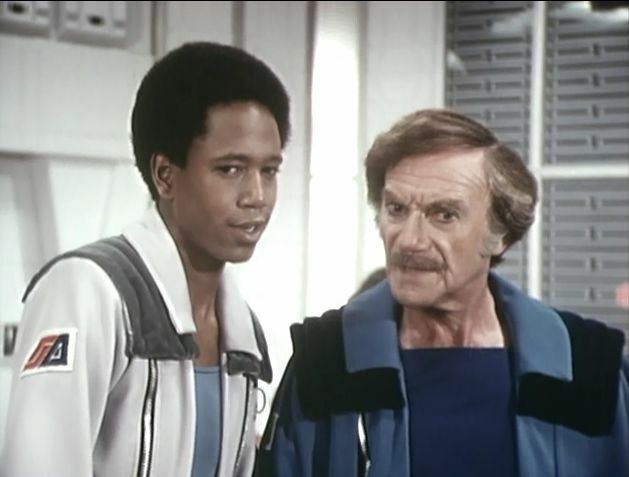 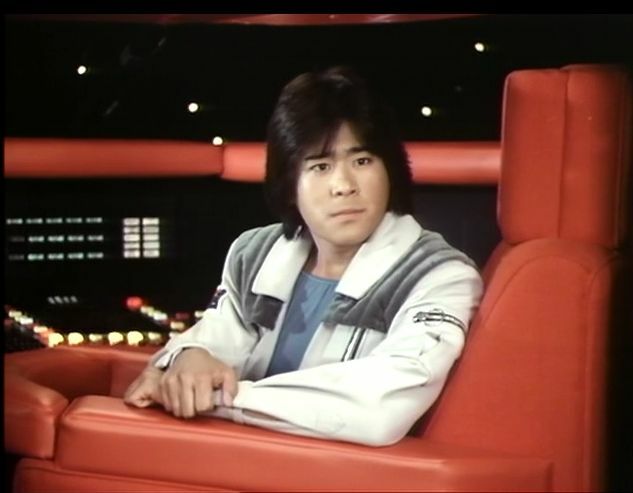 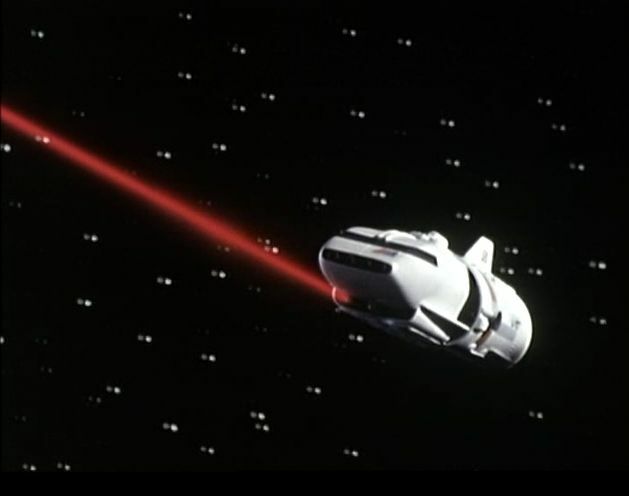 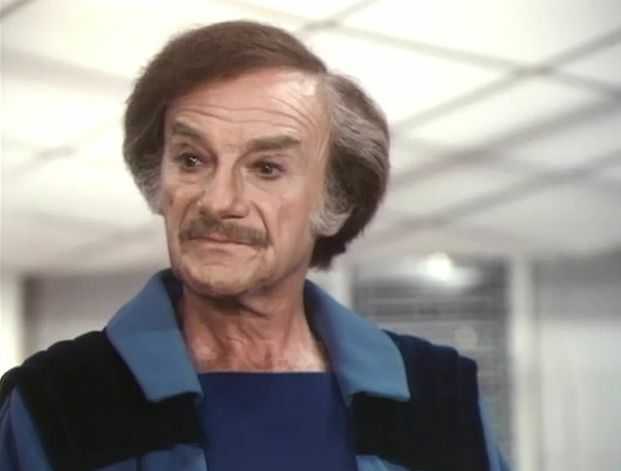 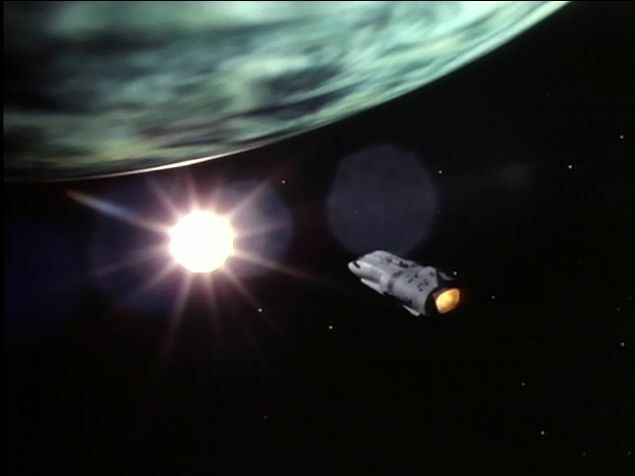 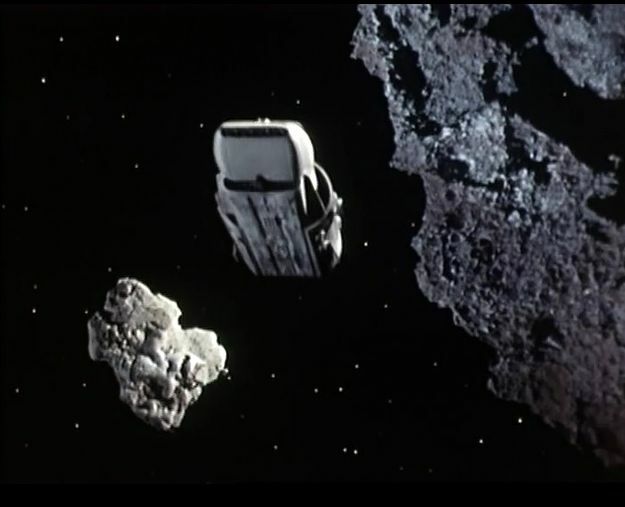 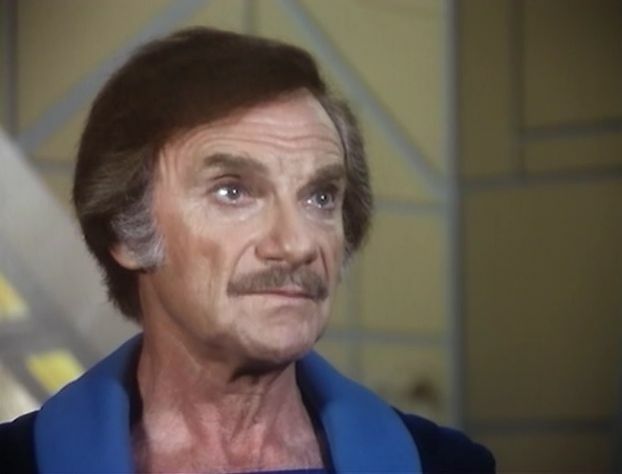 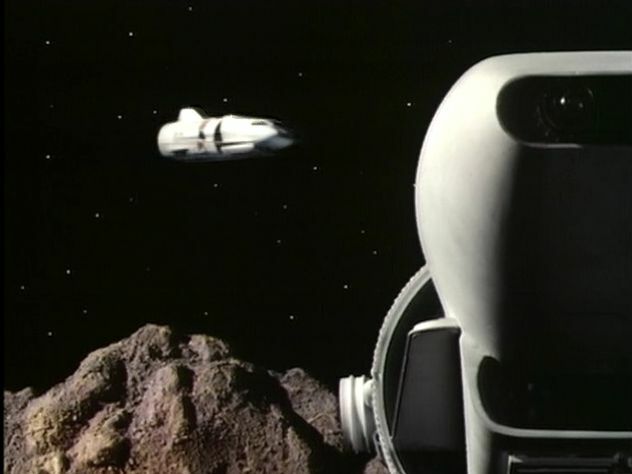 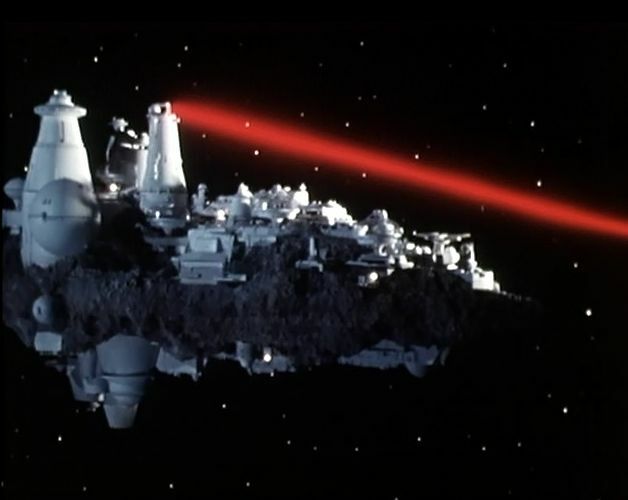 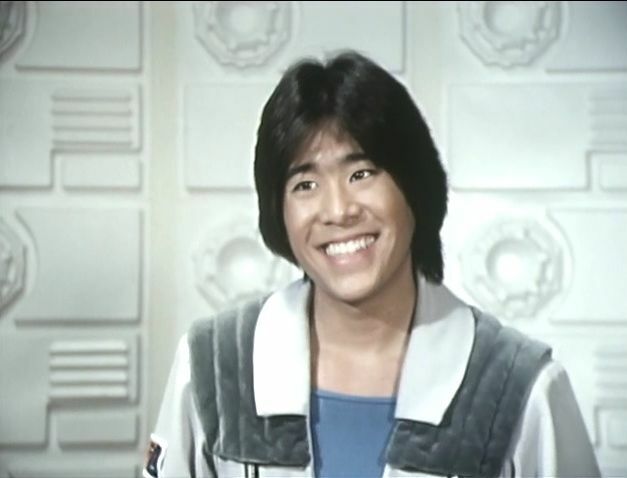 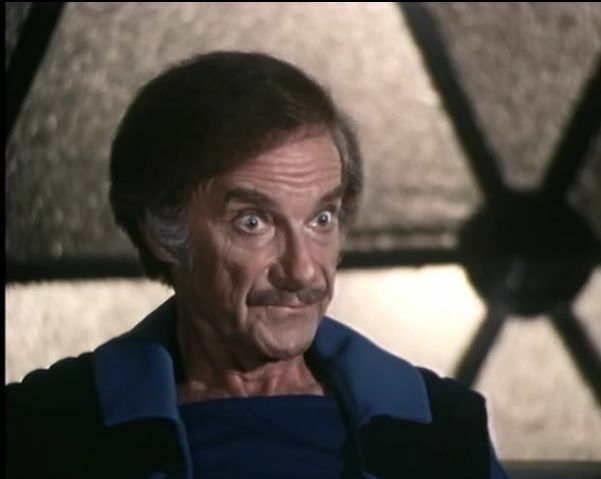 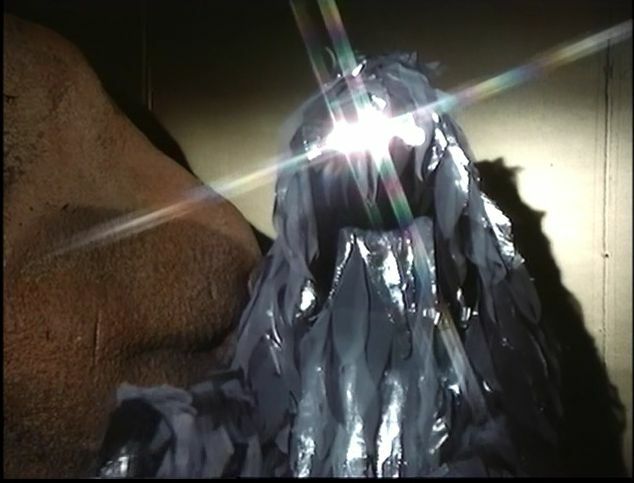 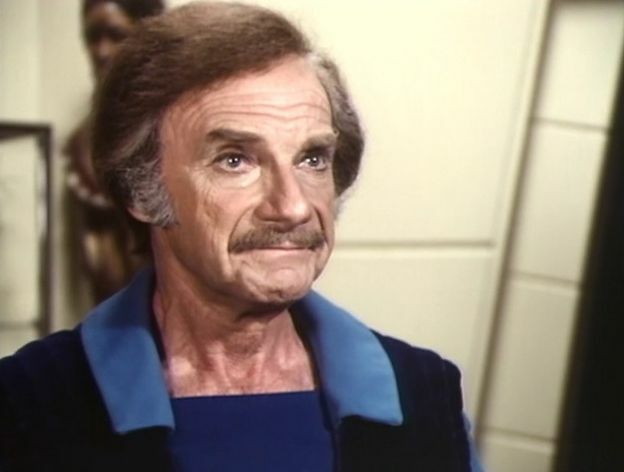 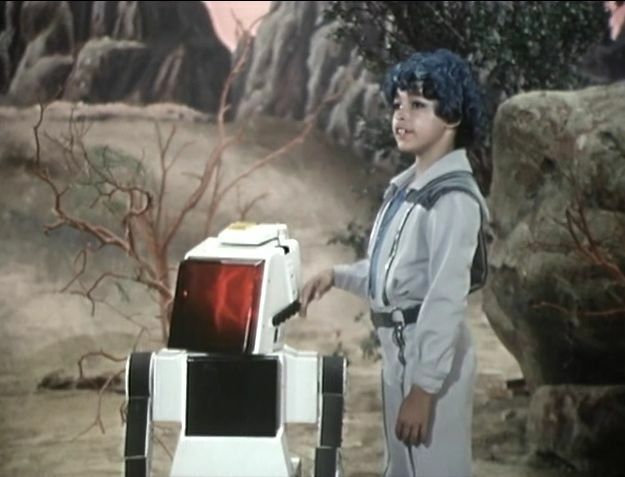 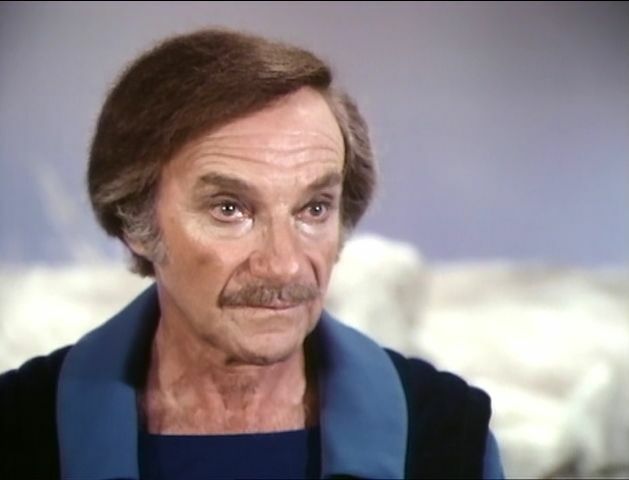 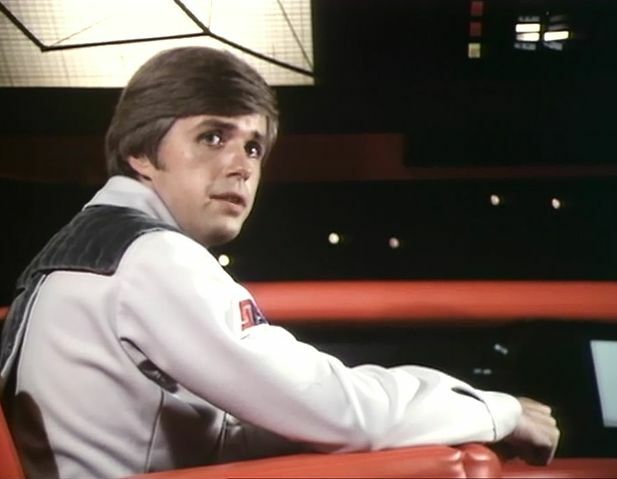 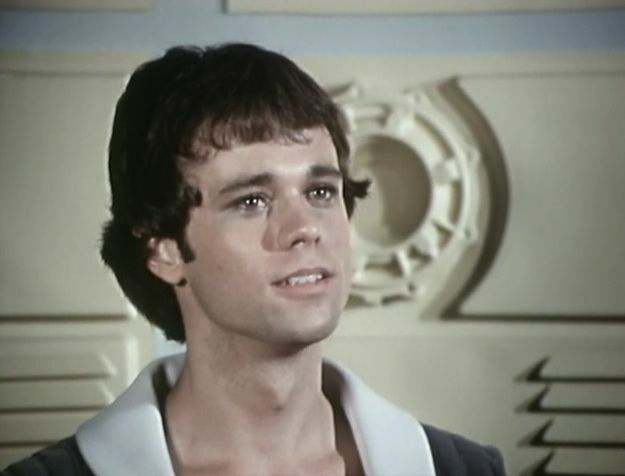 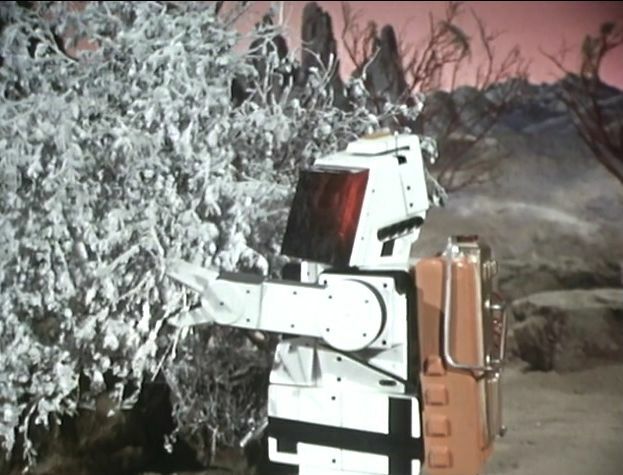 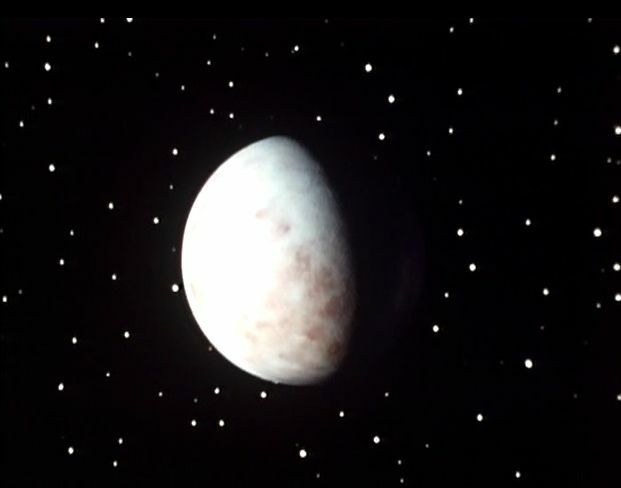 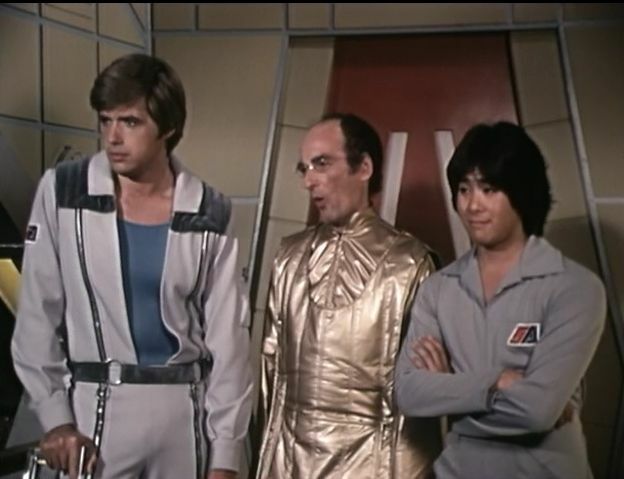 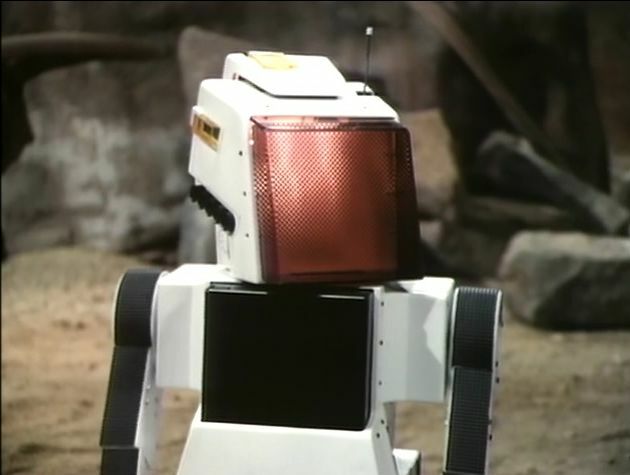 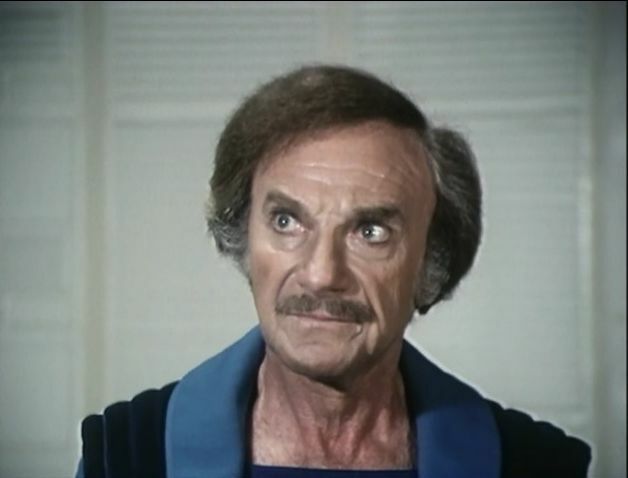 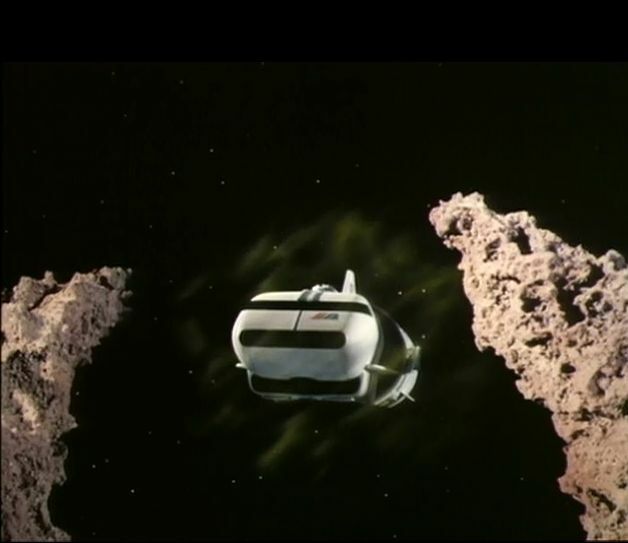 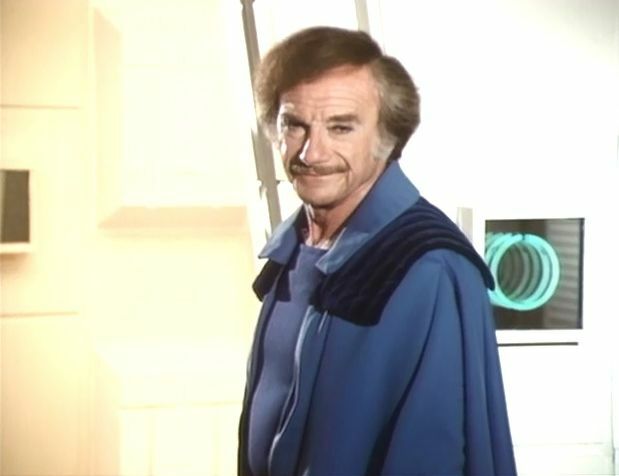 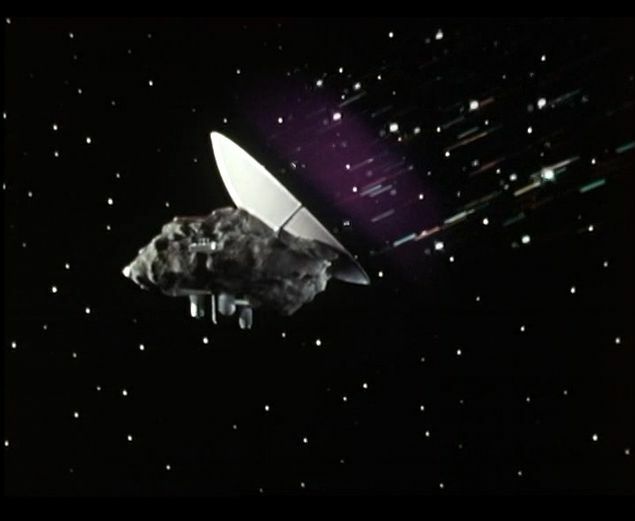 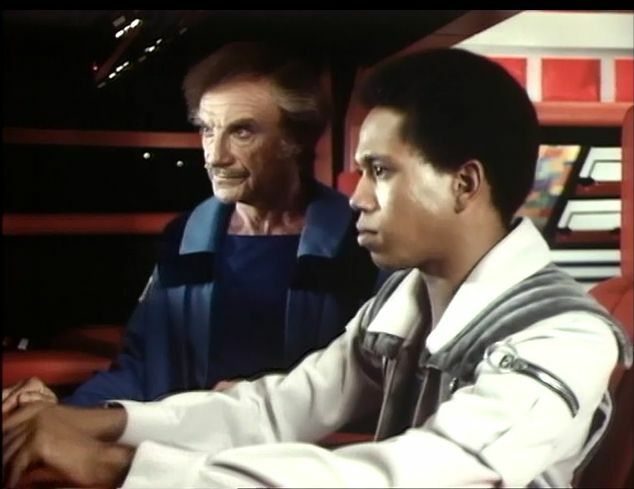 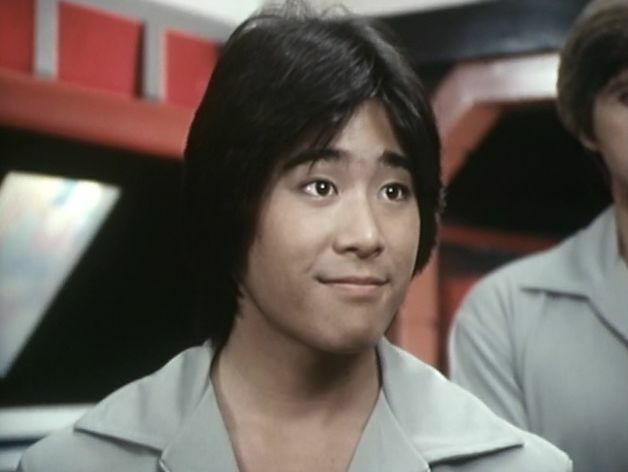 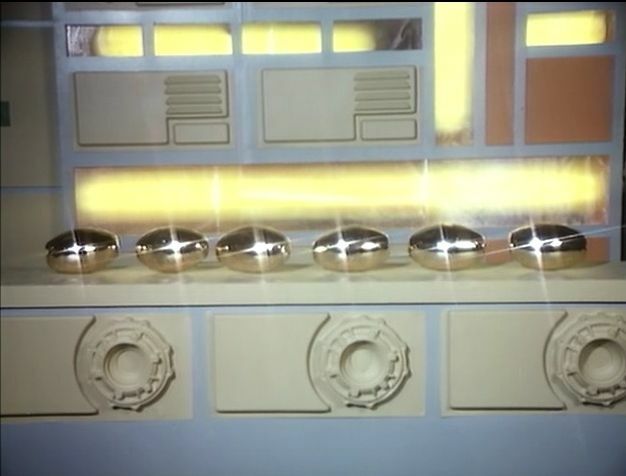 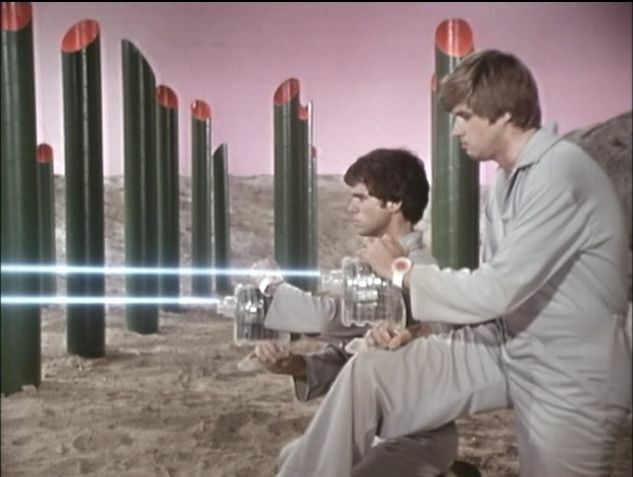 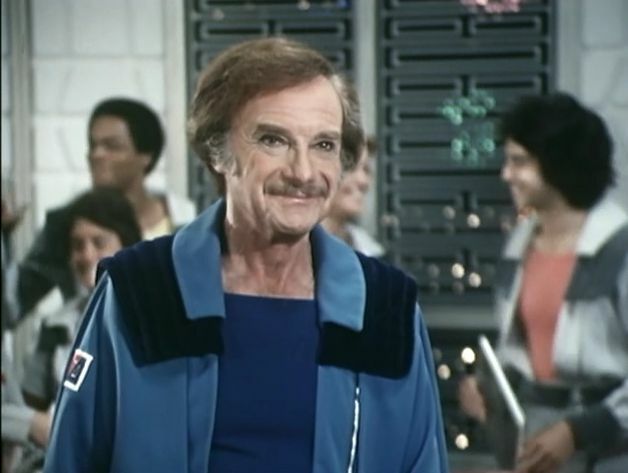 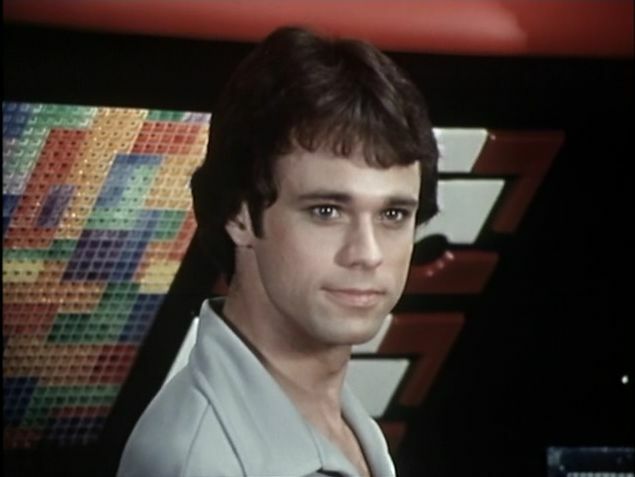 This show followed closely on the heels of the previous seasons (1976) Ark II and recycled the front of the Ark II into the space shuttle used at the academy called the Seeker. 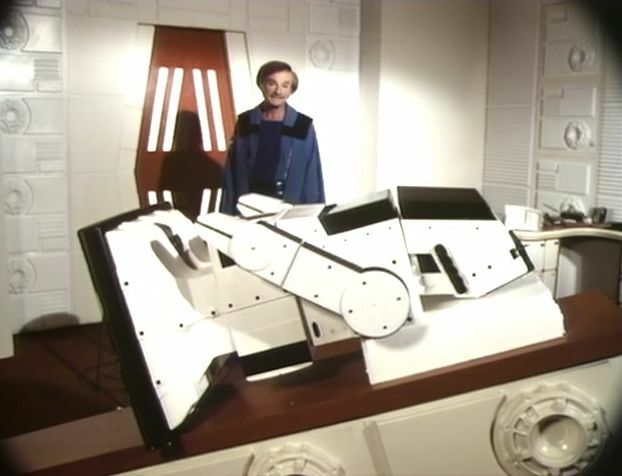 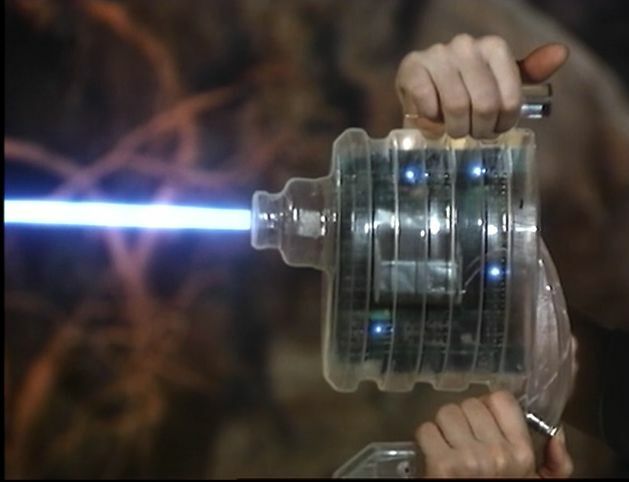 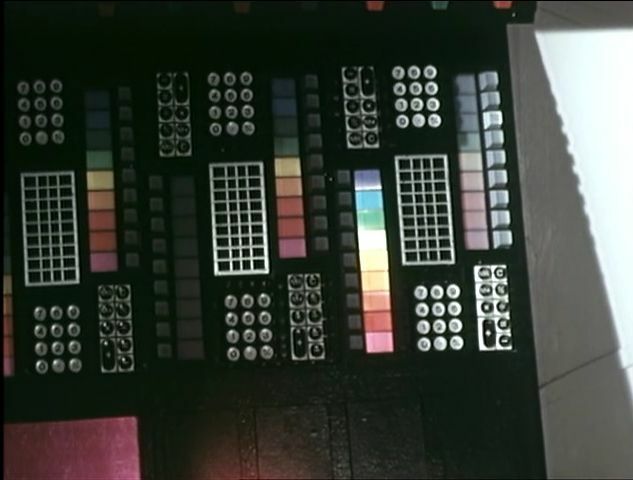 The interior of the Ark II was also heavily redecorated to serve as the interior for the Seeker as well. 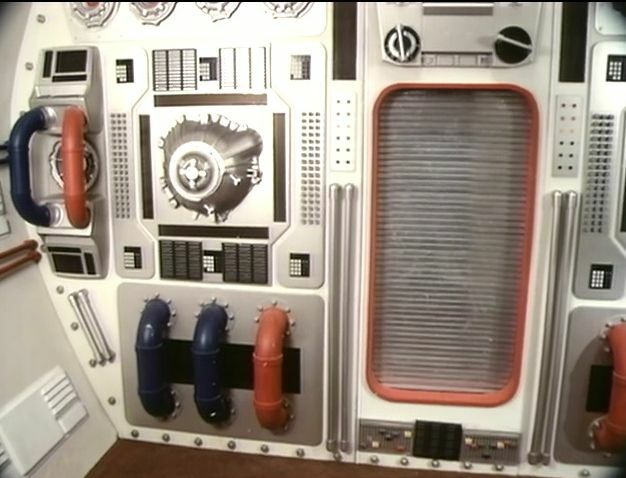 A front section was added to allow for a front window. 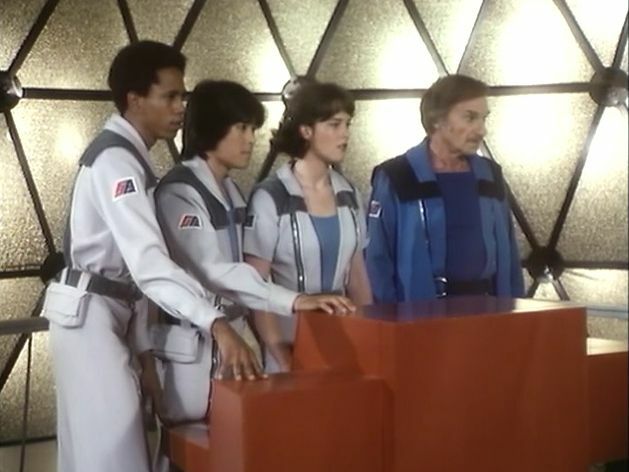 In Ark II they saved a lot of time and money by not having any windows in the Ark II's main set. 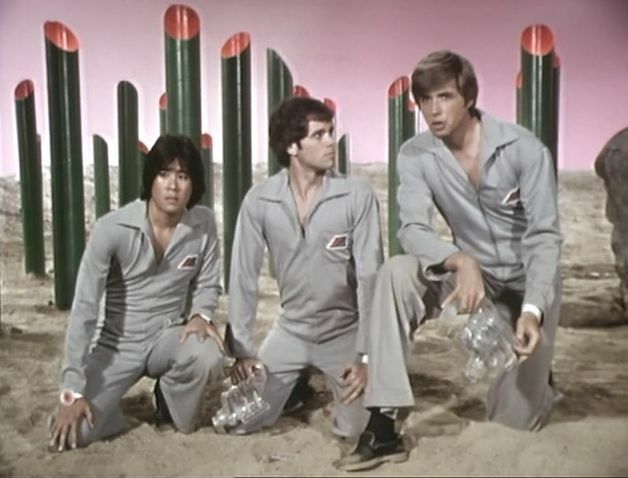 Shown here are several of the cadets. 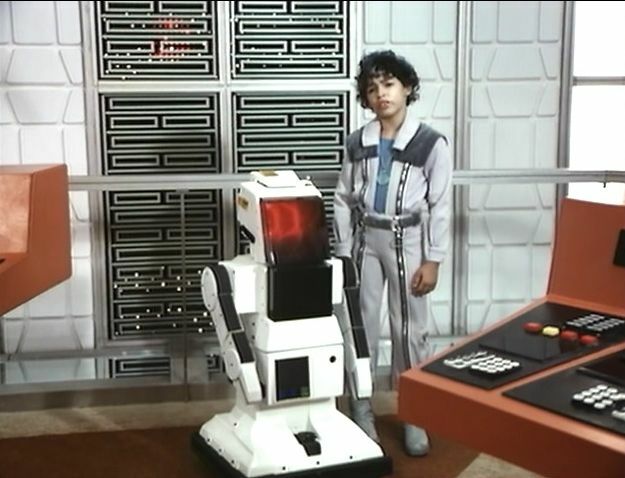 In the chair on the left is Commander Gampu (as played by Jonathan "Doctor Smith" Harris) and if you look closely near the front you can see Space Academy's resident robot Peepo. 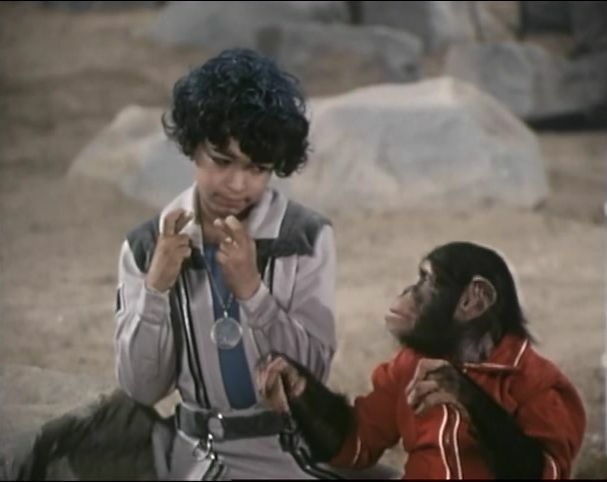 The character with his back to you was named Chris. 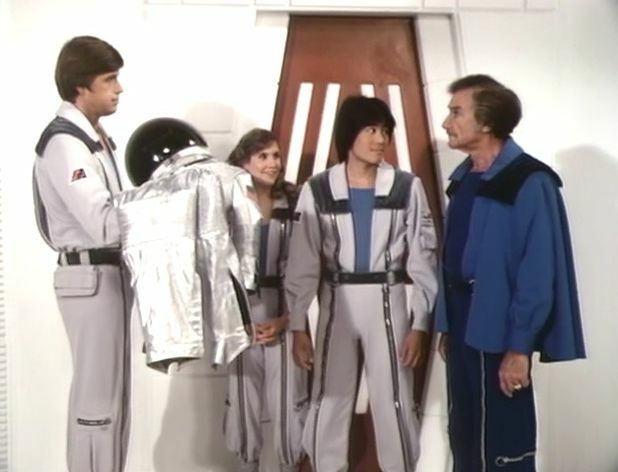 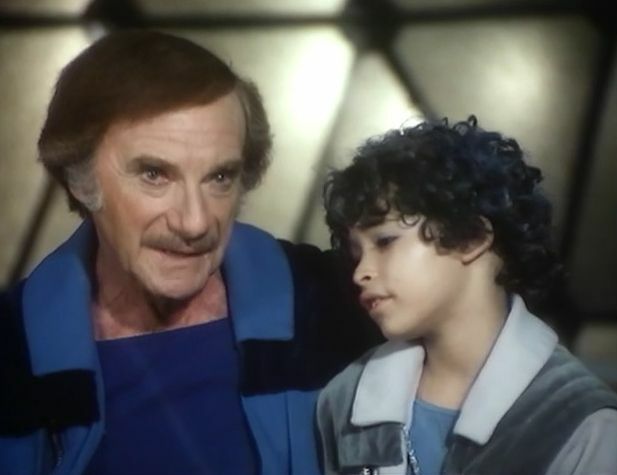 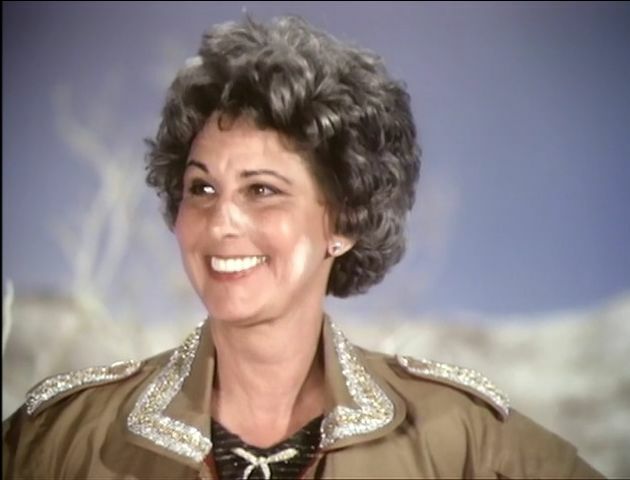 The show premiered in 1977 and ran again in the form of re-runs during the 1978 season. 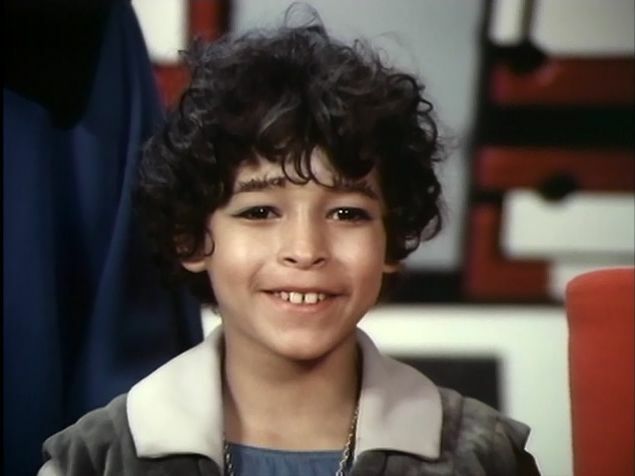 When first on it was opposite the Muhammad Ali cartoon series on NBC and Schooby Doo's All Star Laugh-O-Lympics. 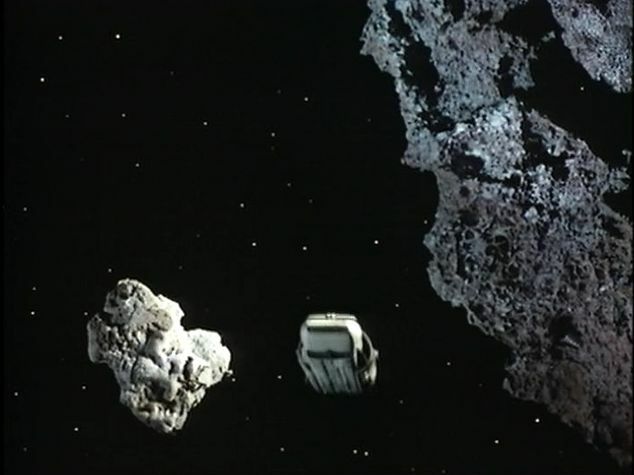 Which would you be rather be watching?